When a man gets an eye on a home he likes he often does his best to get his feet in the door and then decides to give it a lick of paint to suit his own tastes. 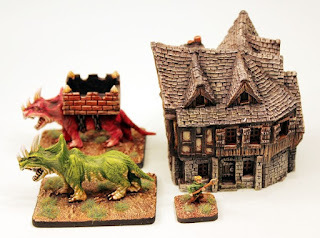 A few days ago master of the paint brush Steve Dean whose work we showed earlier this month on our Tabletop Dungeon Party and our Anti-Paladins turned his attention to our HOB1B Big Hovel from the 15mm Human Settlement building range. Ain't it just lovely! Great work Steve. The HOB Range of 15mm Fantasy buildings currently has five different Human buildings and five different Orc buildings which are great for HOTT, AoMaS or any other fantasy system to go with your army as objectives or targets. You can see them all HERE and you have the choice of each of them or value bundles which save you ten or even twenty percent. All of the buildings were designed by Sam Croes and have been very popular with all of them having their molds replaced many times to keep the castings crisp. Dimensions of the structures are given on the website. 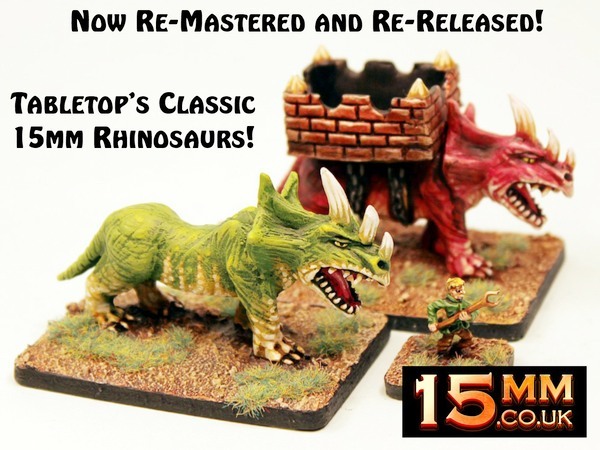 If you are interested in our four new now resin monsters you have until the end of the month to get them at 15% off. 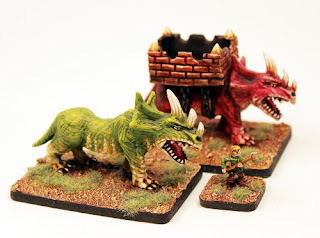 The classic Tabletop monster Rhinosaurs along with the HOT War Mammoth and War Elephant too. Restored to normal prices on 1st October 2016. Go to the website or on our blog HERE and HERE for details and more images. 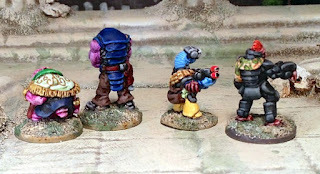 Earlier this month I put up a short article about the fine figure painter Steve Dean and his work on our HOT104 Anti-Paladins, which you can see on our blog HERE if you missed it. I have two more images on file here from last year that slipped my notice which are also by Mr Dean so I thought I would share these with you now as they are really good. You can visit his forum from where the images are taken HERE or read on for more information. 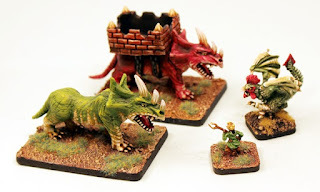 The classic 15mm Tabletop fantasy range has a lot of miniatures and monsters among its codes and while we have not as yet completed the re-release of all of them we have the majority of the codes online. 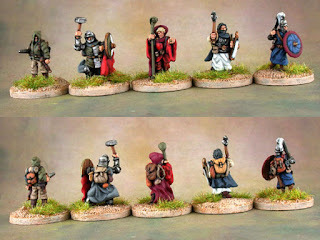 Among the most popular are the Humans which include twenty five different poses all well suited to Dungeon Quest, RPG and character driven skirmish. Featuring Barbarians, Wizards, Females, Rogues, Bard, Paladins and many more you can see them all HERE on a specified search on the Tabletop page. Great for any system. Steve Dean has worked his magic on a selection of the Tabletop Humans taken from codes 501, 505 and 510. 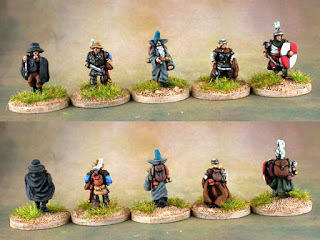 All of these can be had as single miniatures from our pages or as packs. 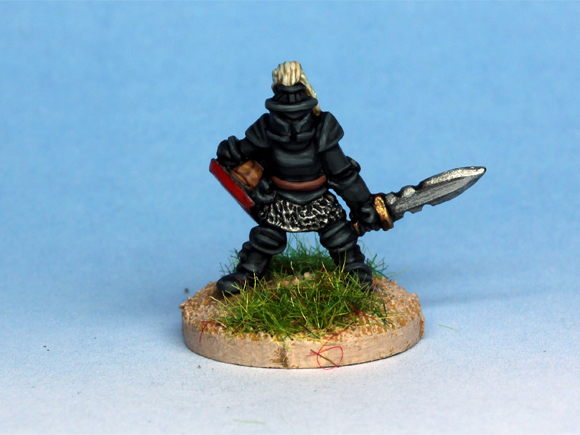 However the most popular option is our great value saver skirmish packs which contain one of every pose plus some extra with a 10% saving. 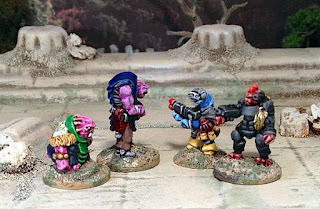 We have FST02 TTF Human Skirmish Pack and FST03 MDA Human Skirmish Pack. Below is our image of FST03. 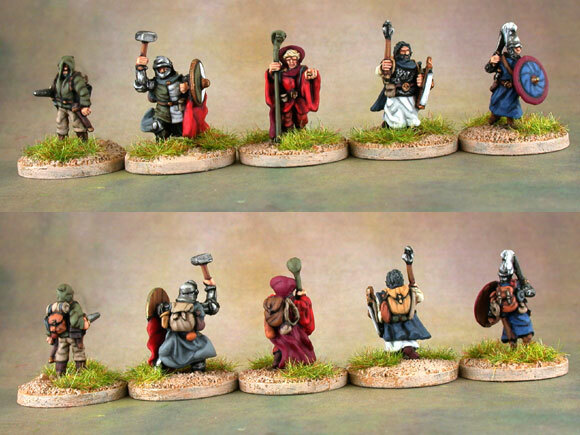 15mm.co.uk has put a lot of effort into bringing back not only Laserburn but also the Tabletop Fantasy range and the Tabletop Historicals too and we are really pleased that wargamers both experienced and new to this great pastime have sent us messages thanking us. 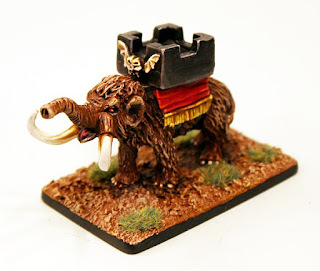 Sure we want to make a reasonable living but we also want to keep the soul of wargaming intact too. Well done Steve and thanks for such excellent paint work! That master of the fine brush Mr Steve Dean has painted up miniatures from one of 15mm.co.uk's newest packs in the HOT 15mm Fantasy range those being the Anti-Paladins warriors of the dark or evil overlords. He does fantastic work and you can see the original images on his website HERE. Read on for more or go HERE to see HOT104 on our website. 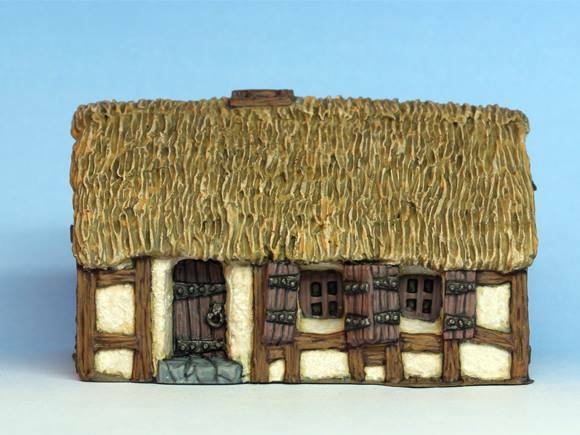 This is a popular 15mm scale pack and we have plans to expand it in the future. 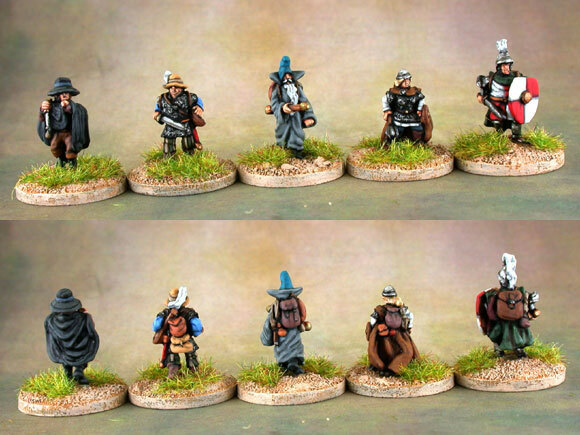 As with all the other infantry codes in the range you can choose HOT104 as a pack with sixteen miniatures, three packs saving 10% off the price and lastly as a 'sampler' which contains one of each pose from the pack which is ideal for RPG or skirmishing in 15mm scale. Go HERE. Well done Steve and thanks! It has been a mega month for spotting the great miniatures and more from 15mm.co.uk on the blogs and projects of wargamers all over the world. It is my intention this month to show as many of these as I can to you. Some are science fiction articles but many are fantasy articles and this suits since we are in the process of re-mastering some of our classic 15mm monsters into new life in resin. If you missed that news you can read it HERE on our blog. I was kindly given permission to link up to the War in a Box blog which is a great resource for wargamers on a budget. 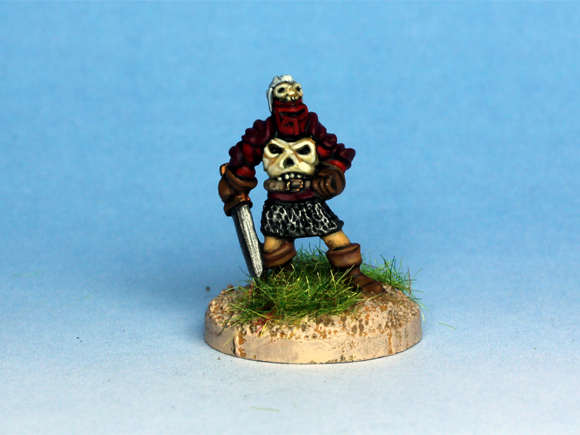 You can see the original blog post titled 'A Little Something from the Closet' HERE and above the images of our 15mm HOT Undead miniatures. These figures are taken from the HOT 15mm Fantasy Range from packs HOT41 Skeleton Spears and HOT99 Skeleton Eternal Guard. 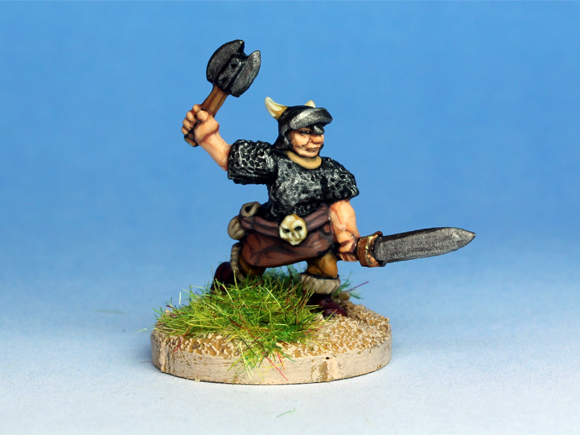 Both popular packs of 16 mixed miniatures. Go to the page on this link to see all of our Undead HERE as we have many more. 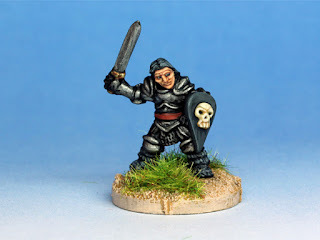 As well as packs we also offer a fantastic option of the 'sampler' on each code where you can choose to purchase one of each pose in the pack which is ideal for dungeon crawl and small scale skirmish with characters. 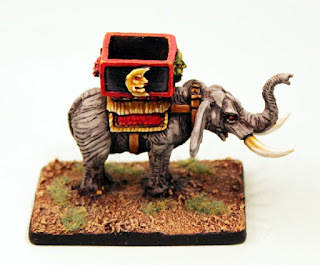 It is well worth looking through the War in a Box blog at the many interesting updates where 'Warren' outlines his campaign and shows his painting and growing collection. 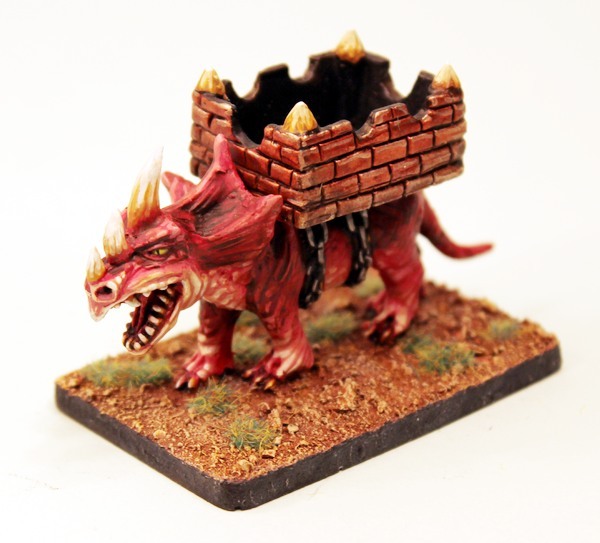 He has Tabletop Barbarians, Wizards and Pack Horses as well as much more there. I am a regular visitor to the pages myself. Thanks and well done War in a Box! A quick bulletin from the team here at 15mm.co.uk to let all you 15mm fantasy wargaming fans out there know about our plan for September 2016. We have withdrawn some classic Tabletop Miniatures and HOT Fantasy monsters from our ranges for now with the intention of returning them to the ranges after a change. The change...they will be in resin! Yes. We have taken the decision to put several monsters into resin and we will be re-releasing them in the middle of September 2016 with a special offer which will last two weeks until the end of the month. We have make this decision for several reasons including ease of assembly for the larger monster kits and weight too. 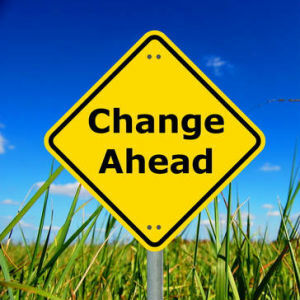 It also means we will be able to keep the pricing the same and even reduce the price on several of them. Cool! Here is the list of codes removed for this rejuvenation. 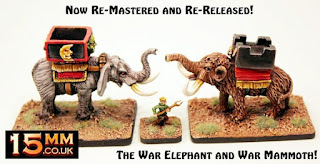 Two classic codes from the very dawn of modern wargaming which pre-date Citadel and are from the earliest of the 1980's. 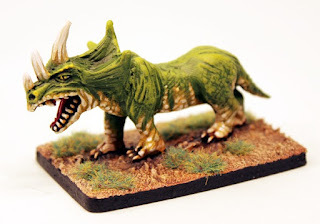 The Rhinosaur is a monster in its own right and it is also a war beast for use with Lizardmen or other evil troops. These monsters were white metal and will now be resin and reduced in price. Four codes from the earlier part of the huge HOT 15mm Fantasy Range which now has more than one hundred different packs. The classic HOT7 Giant which is a perennial favourite in HOTT and other armies all over the place. After going out of production the HOT30 War Elephant and HOT31 War Mammoth will now be resin and reduced in price and both come as a kit including a small howdah into which a character or general can be put. Lastly a kit which has been out of production and off our website for two entire years! The mighty HOT37 Destroyer of Hope Grand Dragon which is by far the largest monster in the range and makes a superb centre piece. It will now be in resin rather than metal and will be know as the 'Destroyer' rather than the 'Swallower' as it used to be known (we have made a few changes so it is, unlike the others, a new model).